Most people are familiar with at least some of the Ten Commandments, and we commonly see them as telling us what we’re not to do – “Thou shalt not have any other gods before Me”, “Thou shalt not steal”, etc. But God has actually provided them for a very positive reason, and though they were given 3600 years ago they are directly applicable to our lives today. 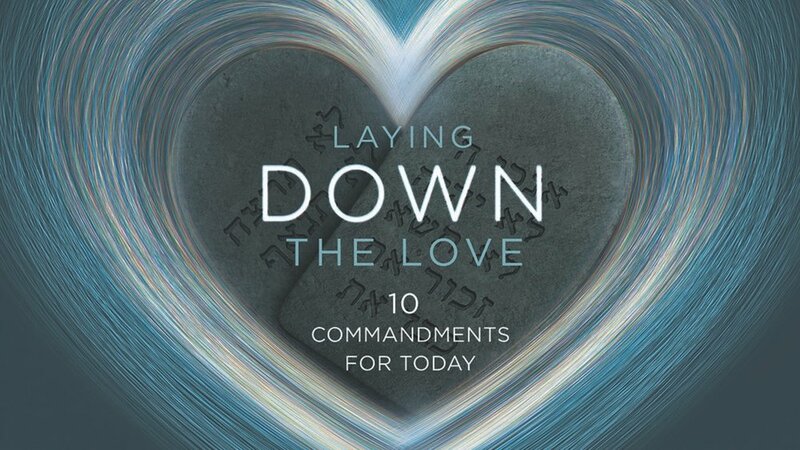 Please join us Sundays at 9:30 a.m. for Laying Down the Love, in which we’ll see God’s instructions for loving Him and others, and His solution to our struggle with both.